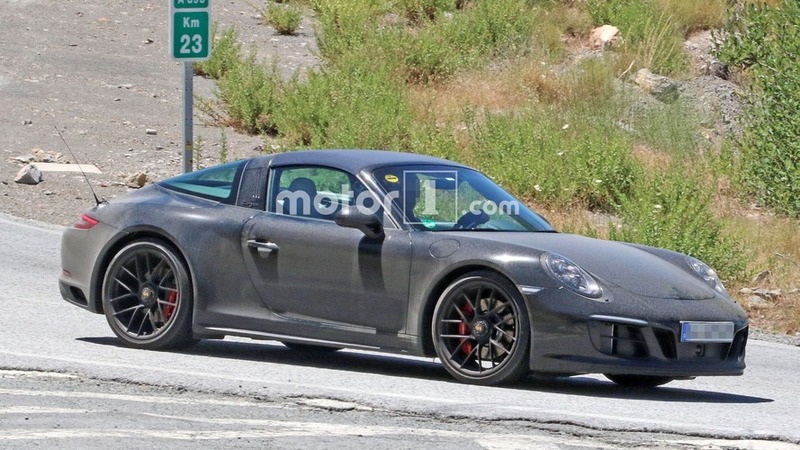 Updated model is expected to feature a biturbo 3.0-liter flat-six engine. 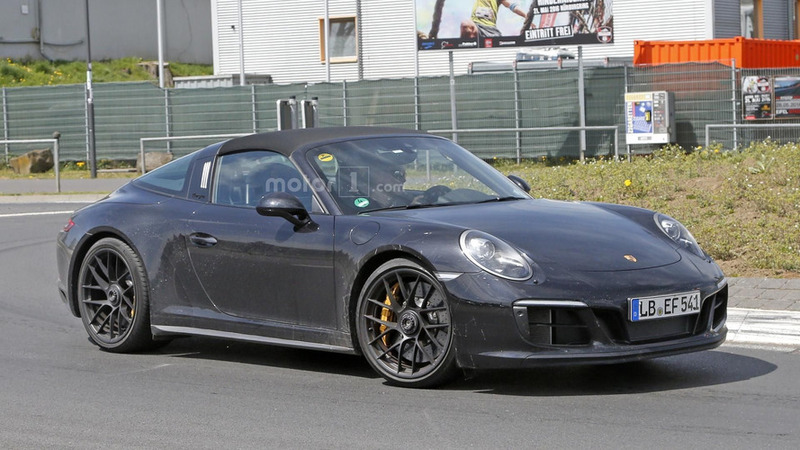 Porsche is putting the finishing touches on the facelifted 911 as our spies have caught the 911 Targa and 911 Turbo S undergoing some final testing before their debut at the Frankfurt Motor Show. 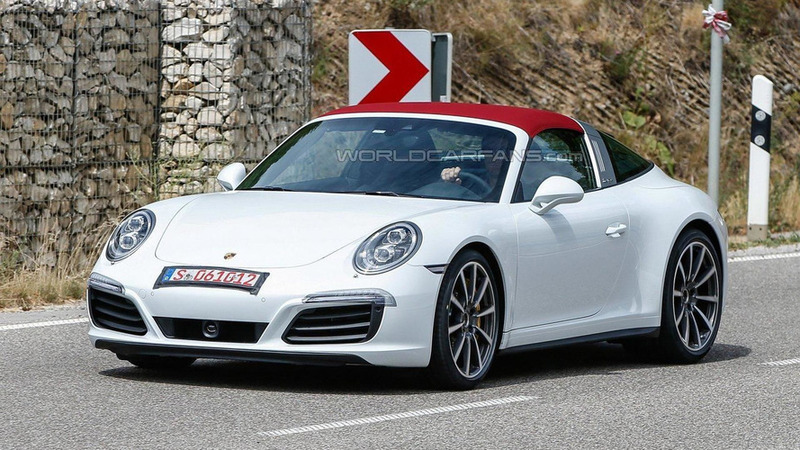 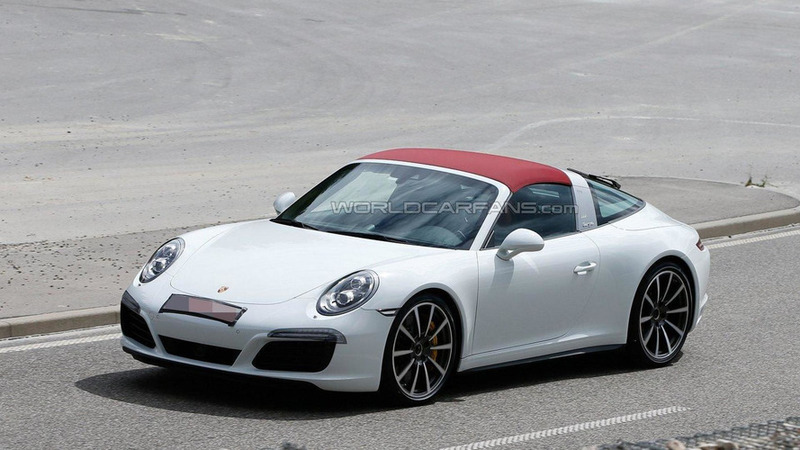 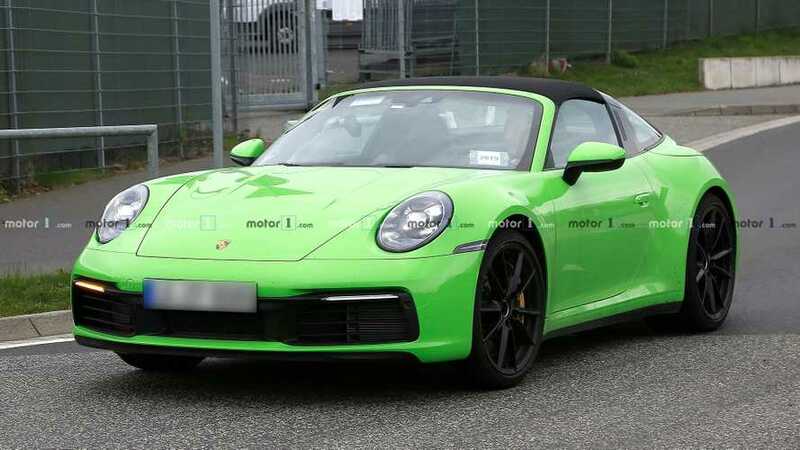 The facelifted Porsche 911 Targa has been spied wearing minimal disguise.